So first, I cut a scallop border from the light blue foam. 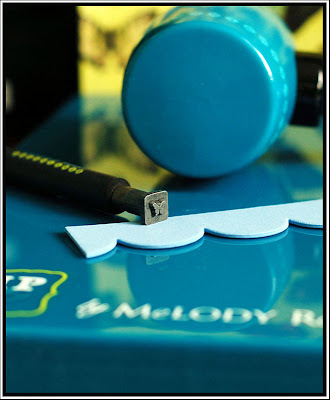 I used my Cuttlebug and a steel die in order to cut through the foam. Please note that you have to have a die like this one in order for this to work. 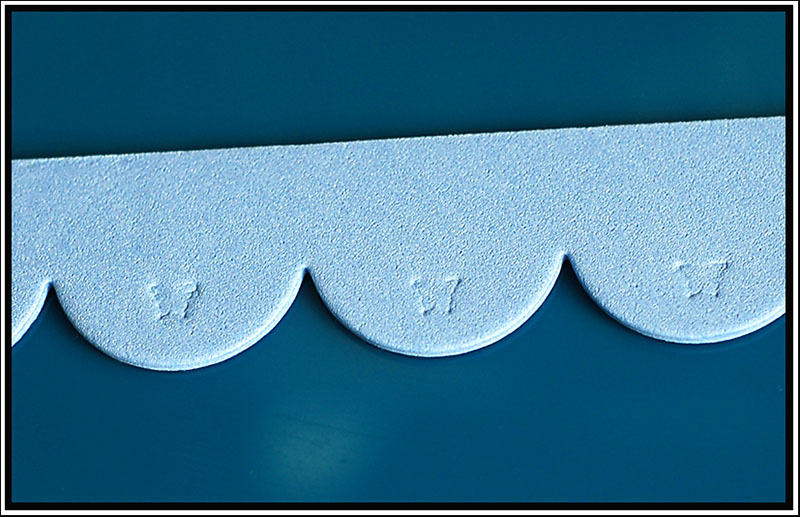 The dies that you lay over top of the paper with the foam on the bottom will not cut through the foam. 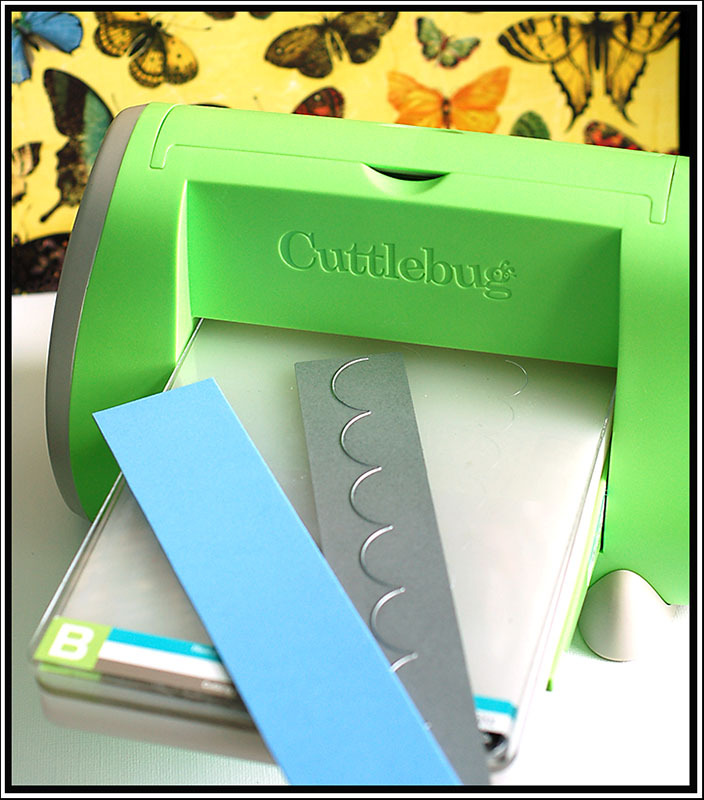 Arrange the items in the Cuttlebug like this: A plate, C plate, die, foam, & B plate. Then just crank it through the Cuttlebug. Then I gathered the Chip Art Tool materials that I needed. For this project, I used the tiny butterfly. Then I went to work making an impression into the foam. 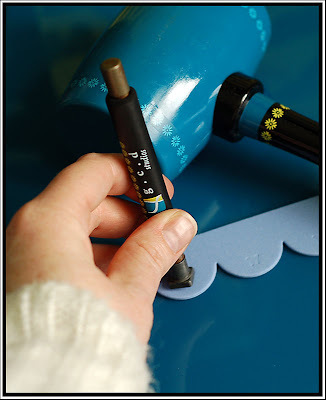 You don't actually need the mallet when imprinting the foam. Just using the power of your hand works really well. I did tap it a couple times very lightly with the mallet just to get a little deeper impression. Be careful though...if you tap to hard, you will also get the impression of the square block that the butterfly sits on. Isn't this paper line just fun! All of the items except the cardstock and ribbon are from the GCD Melody Ross "Artsy Urban" collection. The bluebird and the butterflies just make me long for warm spring weather!! I know it has to be coming soon! 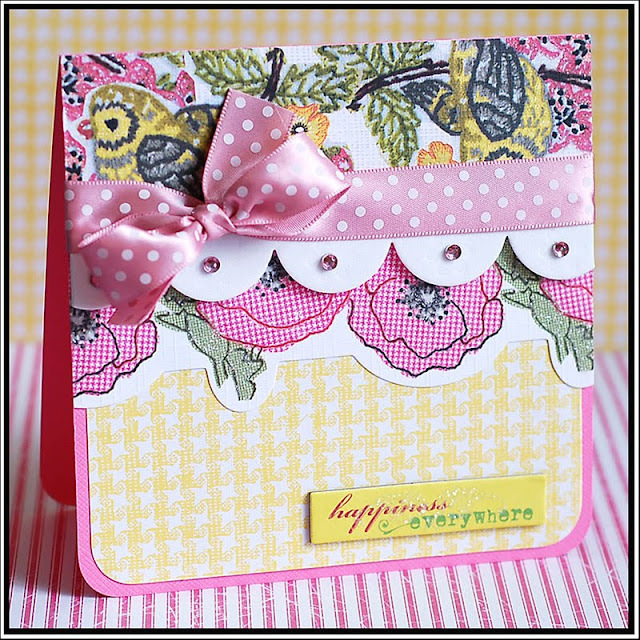 This card uses product from GCD Melody Ross "Homespun Chic" collection (excluding the cardstock, ribbon and jewels). The white foam is a little hard to see in the full photograph, so here is a close-up. Such a fun and subtle touch to the card! 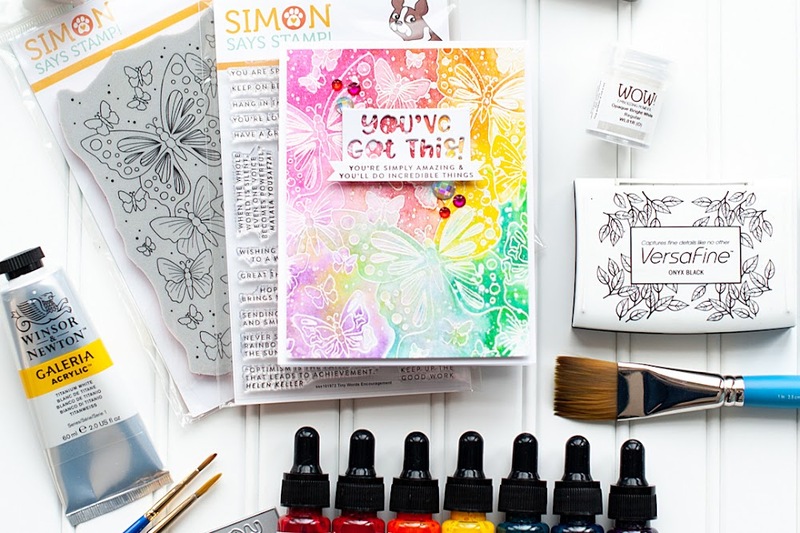 And a way to use the Chip Art Tool that doesn't have to do with chipboard! You could also add some ink to the impressions to make them stand out more if you wanted! I have more of a clean style, so I prefer them just the way they are. 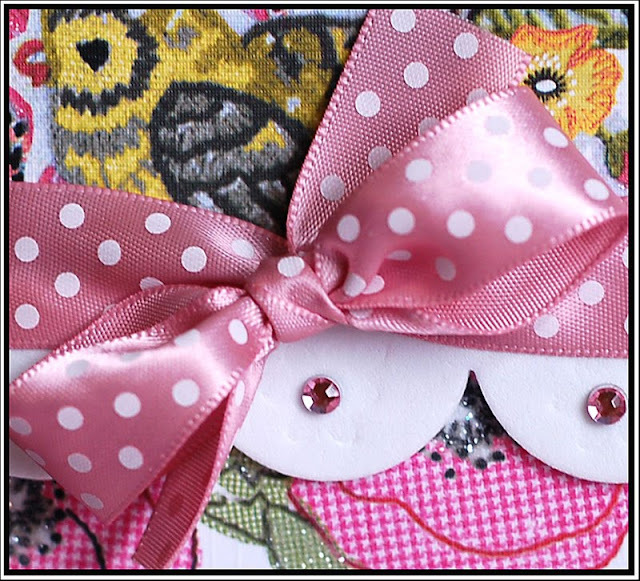 But for those of you with a more shabby chic style, that would be a fabulous option! Absolutely beautiful Lea! Love them both! Definitely going to have to give foam embossing a try! What brand die are you using? Haven't seen any like yours...would love to know where to purchase. The Chip Art tool is new to me, I have never seen it!!! Thanks for the tutorial. Always love your bright and beautiful creations. 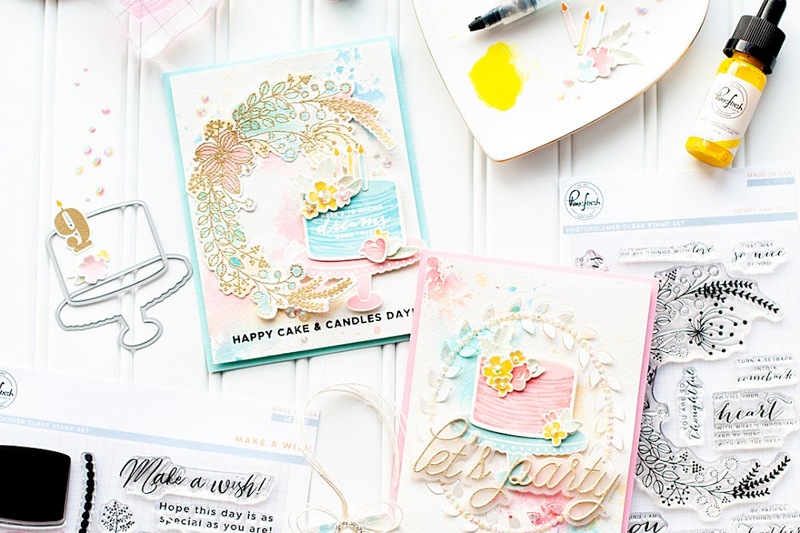 You do such gorgeous work and these cards are not exception! Way to rock the GCD! Wow, what an amazing cards! Love how you used the GCD papers. 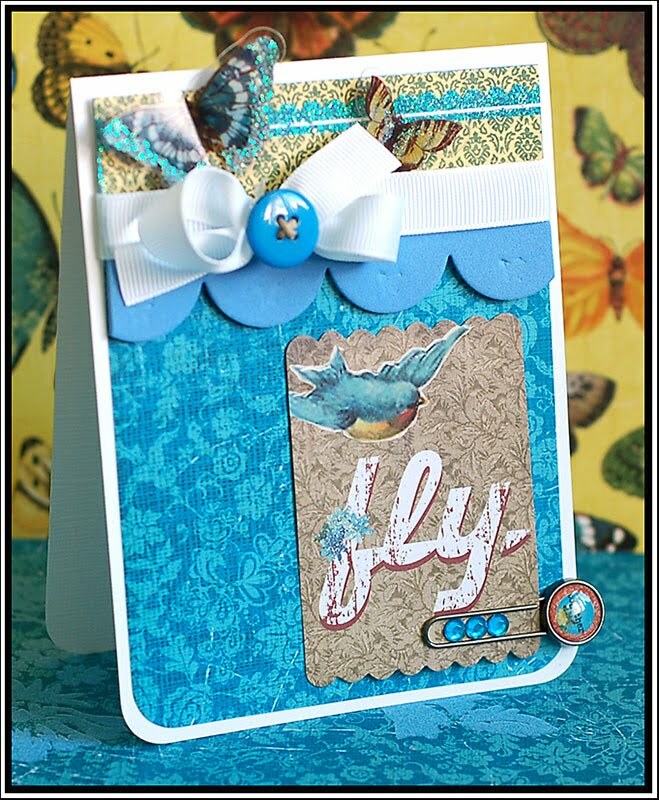 I love the way you make this card..pretty good idea with foam scallop!! how fun I just bought the tool and haven't tried it out yet! Lea, these are gorgeous. 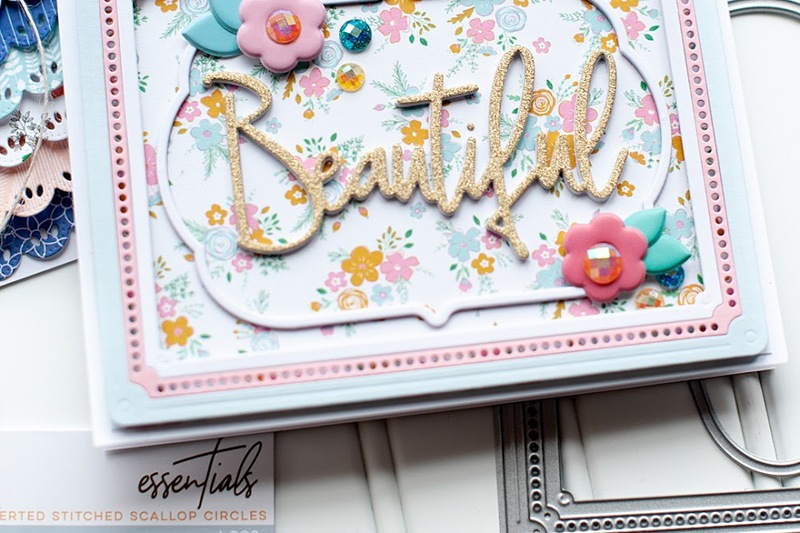 Your 411 card would definitely be in my fave five for this week - its beautiful. what a great use of the sketch. the detailing on all your cards is awesome. you have the knack of putting just the right amount of bling on and your bows are a masterclass. so pleased you stopped by my blog. now I have found you I will visit regularly.